This course teaches the Interviewer how to handle an explanatory denial made on religious grounds during the interview process and how to turn the denial around using religious nomenclature to move the interview forward towards a confession or harvest strategic information. The Bottom Line: Religious belief is part and parcel to the American experience, even while religious affinity is diverse and widespread. 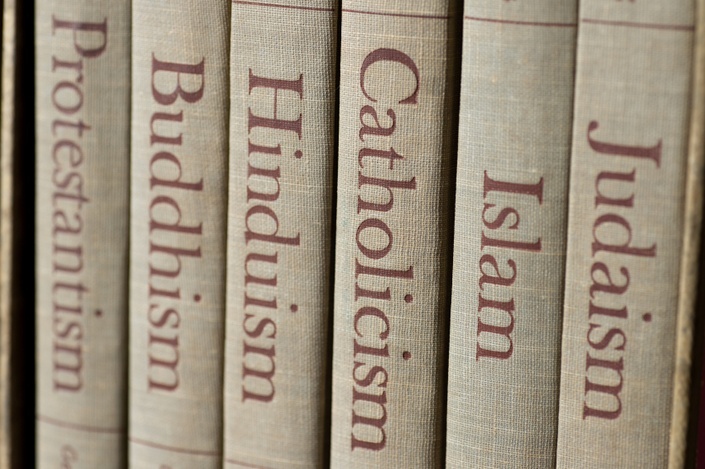 Regional, educational, socio-economic, and cultural variations exist but the likelihood of investigators and interviewers conducting an interview with someone with a religious worldview is high. This in turn can cause the suspect to use religious based explanatory denials to counter an admission and stall an interview. Aaron M. Denbo is a seasoned instructor, interviewer, and investigator who focuses on applying innovative and effective techniques to the investigative process. Mr. Denbo is a Certified Fraud Examiner and Certified Forensic Interviewer with investigative specializations in Healthcare Fraud, Organized Crime, Interviewing, and SOSINT. He earned a Masters degrees in Religion and a Master of Applied Science in Security Management with a subject matter focus on Organizational Security. He also holds advanced certificates in Forensic Linguistics and a certificate in Crime Prevention Through Environmental Design. His investigative background includes fraud investigation in Higher Education entitlement programs, Healthcare Fraud, and Insurance fraud. He is currently a fraud investigator in the Pacific Northwest and Investigations instructor for The School of Theftonomics and The Counter Fraud Academy. Examples of potential explanatory denials based on religious ground are demonstrated as well as how to use narratives embedded in religious traditions such as Judaism, Christianity, and Islam to counter the religiously based denial.